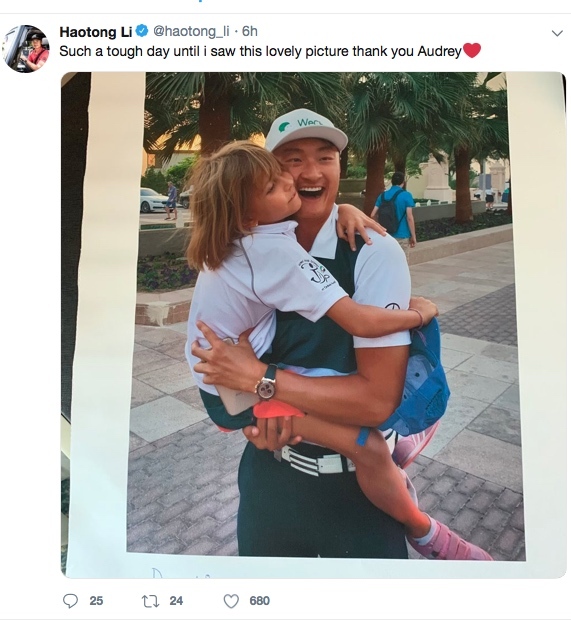 As 'Let's get Li Haotong's £100k back' Kickstarter gets off to slow start..
Martin Slumbers, the Chief Executive of the R&A and European Tour chief Keith Pelley have issued statements, following the incident which saw defending champion Li Haotong lose €100,000 for a highly debateable two-shot penalty. 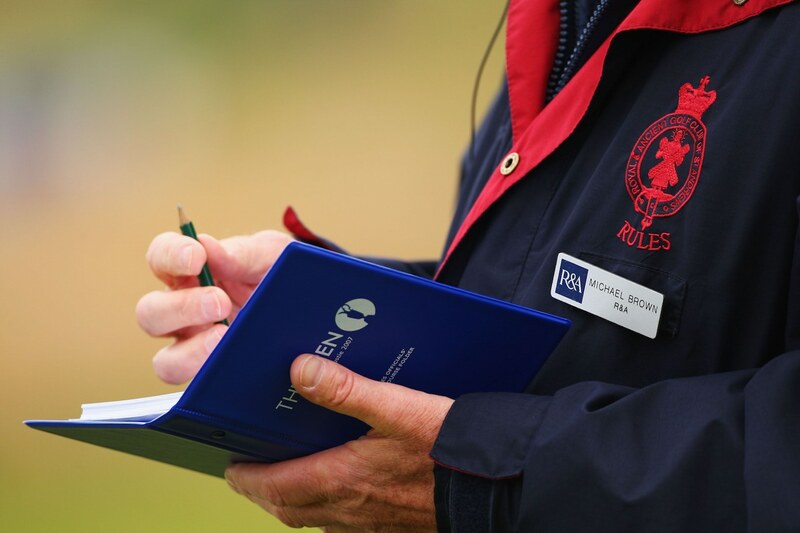 Martin Slumbers, Chief Executive of The R&A, said, “We have reviewed the Li Haotong ruling made by the European Tour referees and agree that it was correct. There has been some misunderstanding of the new Rule and I would point out that it is designed to prevent any opportunity for the caddie to stand behind the player as he begins to take his stance. Whether the player intends to be lined up is not the issue. 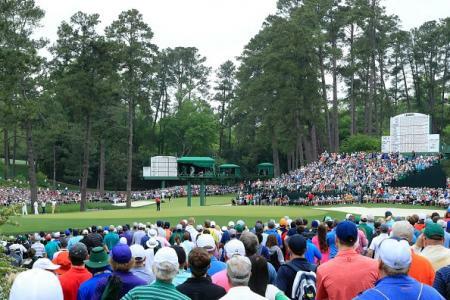 We appreciate that it was a very unfortunate situation yesterday and I completely understand Keith Pelley's concerns when a Rules incident occurs at such a key stage of a European Tour event but there is no discretionary element to the Rule precisely so that it is easier to understand and can be applied consistently. 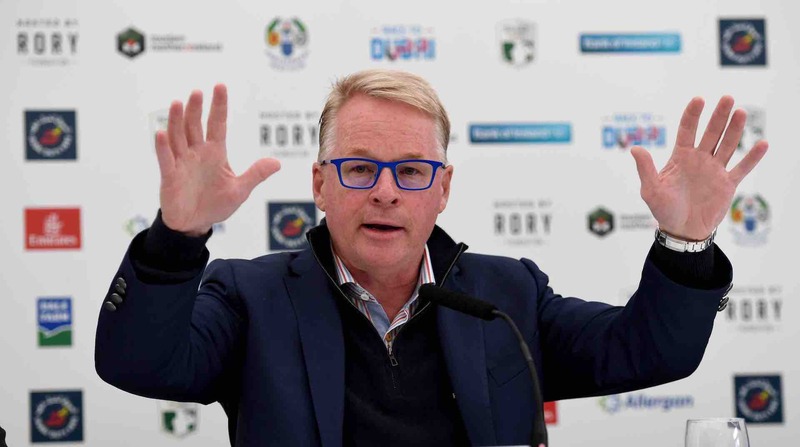 And here's what Keith Pelley had to say: “Let me state initially that, under the new Rules of Golf issues on January 1, 2019, the decision made by our referees was correct, under the strict wording of the rules. It is my strong belief, however, that the fact there is no discretion available to our referees when implementing rulings such as this is wrong and should be addressed immediately. 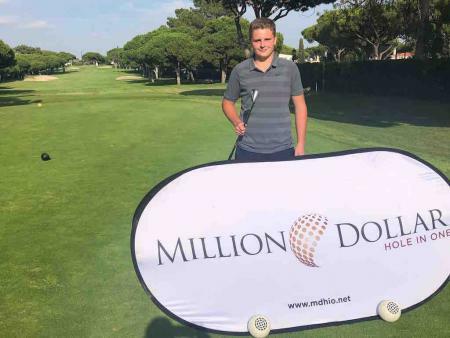 “Everyone I have spoken to about this believes, as I do, that there was no malice or intent from Li Haotong, nor did he gain any advantage from his, or his caddie’s split-second actions. 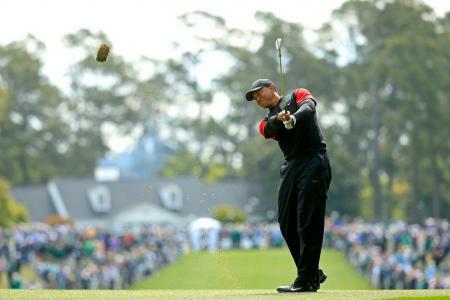 Therefore the subsequent two-shot penalty, which moved him from T3 in the tournament to T12, was grossly unfair in my opinion.